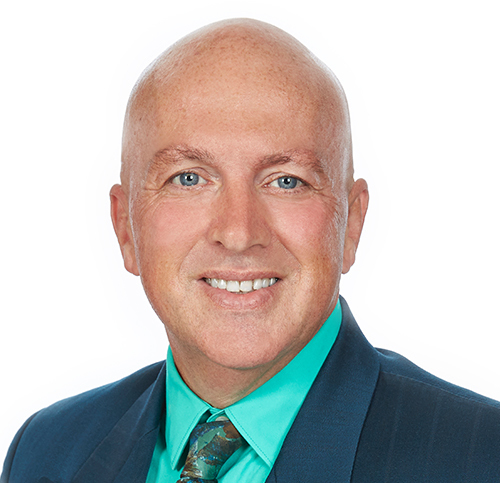 Ed Canning has been practicing exclusively in the areas of employment law and human rights for 23 years in the City of Hamilton, representing both employers and employees. For 20 years, he has been writing a bi-weekly column in The Hamilton Spectator on employment law and human rights issues that are of interest to both employers and employees. In this blog, you can have access to approximately 500 articles on various subject matters ranging from Employment Standards Act issues, wrongful dismissal issues to human rights issues. Burt the Elf violates employment law!! See if you can identify the employment law violations which arise in the following story of Burt, the Elf. Mike was an assistant manager at a big box hardware store. He had been working there for four years. In recent years, employers have become sensitized to issues of harassment in the workplace. Labour standards have begun to require employers to investigate and deal with harassment issues. When dealing with bullying and abusive employees, however, employers must remember that other than in the most exceptional circumstances, cautioning the employee and giving them a chance to reform is important. Have you ever been ejected, as a spectator, from an amateur sports event for being mouthy to the referee? Have you ever seen it happen to anyone else or wished that it had?